BETHEL ISLAND, Ca. 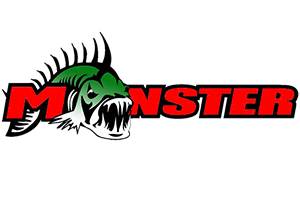 – Frog companies from as far away as the “land of the rising sun” have announced that they will be part of the 2018 Ultimate Frog Challenge (UFC4) – presented by Gone Fishin Marine, an exciting and unique event that allows participating teams to use ANY BRAND of top water frog they choose, on what is arguably the best “frog fishing” water in the country – at the best time of the year. Within the event, being held July 28-29th, on the California Delta at Russo’s Marina, is a separate competition dubbed the “Royal Rumble” that gives each frog manufacturer an opportunity to enter only one team to represent their frog bait and win the annual “Top Frog” trophy award – an award that River2Sea has claimed for the past 3 years. But that was then, and this is now, and companies like Japan’s Teckel Frogs, Live Target and Savage Gear, along with other frog manufacturers (TBA), are ramping up, and are on a mission to dethrone the reigning “California grown” frog manufacturer, and take the top frog award back to their respective home offices. Click on link below to see an explosive Teckel frog video! 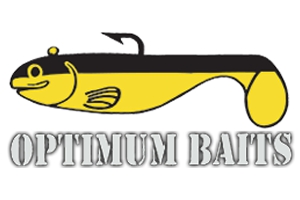 This year’s competition will also feature a youth division, where the top 3 youth – for NO ENTRY FEE, will have the opportunity to win cash for their biggest fish! Stay tuned…as more information about this exciting and unique event will be forthcoming! And may the BEST FROG win!